Something that warms my heart? When a baby smiles at you. -Like really smiles at you. I was able to experience that over Easter from my cousin's little one. OH MY GOODNESS, she is more than beautiful...ah, what a sweet<3! 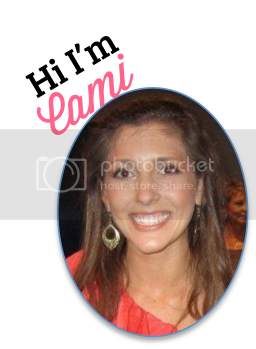 thank you for sharing, cami!! I honestly couldn't agree more!! A baby's smiles can make the worst days seems brighter!!! She is just so cute! She is such a cutie pie! I love that little headband! She is adorable. A little doll! I love newborns!